By six months 60-70 percent of babies are ‘sleeping through the night’. Sleep patterns, however, can – and do – change at the drop of a hat, sometimes for obvious reasons but more often than not for reasons that appear to defy rationality. This technique was viewed as being more humane for both babies and parents, rather than leaving babies to cry-it-out, which was the standard advice for exhausted parents in the first half of last century. Co-sleeping is the main strategy here; other suggestions include a three-sided cot adjoining the bed, parent sleeping with baby/toddler in her room, going to the baby and patting him to sleep, pretending to ignore, minimal attention, bottles of water instead of milk, free breastfeeding, alternating ‘nights on’ with partner, re-organising daytime sleeps, sitting by her bed until she goes to sleep, a night-light.Note that these are not separate options but, all part of option 2. Will not change the sleep behaviour and it’s risky, especially for long-term use. 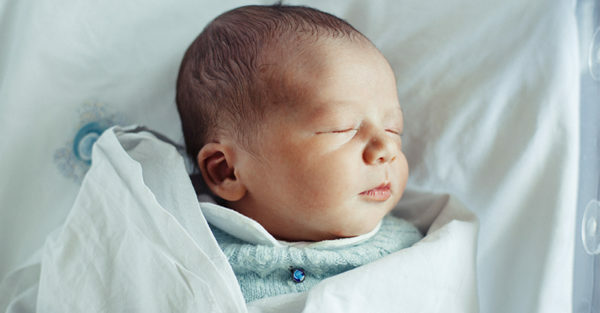 Sleep training is a technique for healthy older babies and toddlers, not newborns nor – generally – during the first six months. It is used to modify night-waking. In my hands-on experience, it is nearly always a painful, pointless exercise for day-time sleeping and early-morning waking. Routine sleep hassles are part of raising babies and toddlers. In the past, more parents seemed to accept this and had the confidence to deal with it in whatever way they thought best for their particular circumstances. Once, the notion of paying thousands of dollars for an outsider to come into the home to sort out normal sleep hassles was unthinkable. Thanks to the scare tactics of the anti-sleep training brigade the intensity of parental anxiety about ‘sleep’ – a practical not a moral issue – has reached unprecedented levels.